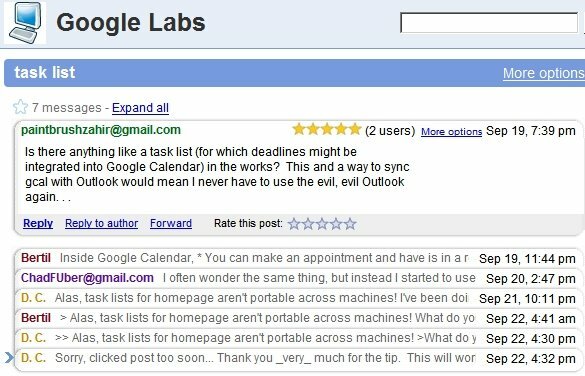 I hope this is a good omen of things to come in terms of Google redesigning all their online services to look even more intuitive, user friendly, and just plain nice. I'm testing the interface out now, its many times better than the older look&feel! The thing i love most about the new look is the My Groups menu. 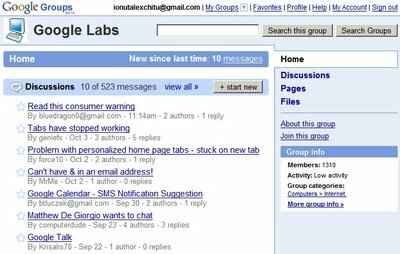 I only started getting back into Google Groups recently there. Joined the Video and Page Creator groups to offer some help. Really loving the new look for it, especally the customization for your own groups! I hoped to see making sub directory/group in that beta, but not included. Very very cool... 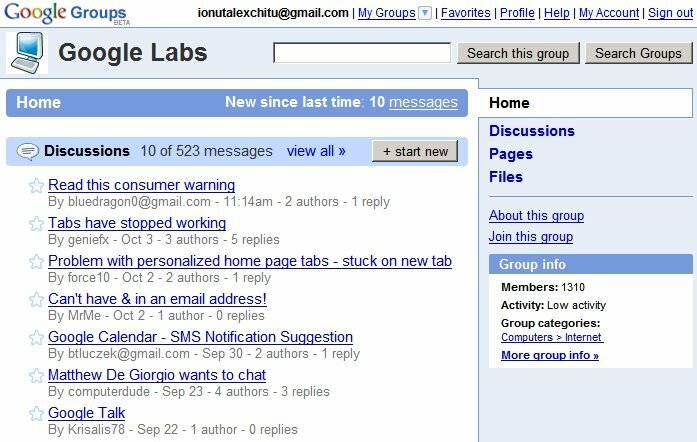 I just read the article and I am now I am going to head over to the new google groups and check it out for myself.